Does Taking A Driver’s Ed Course Reduce Car Crashes? We know, thanks to numerous studies, that drivers between the ages of 16 and 18 are among those most likely to be involved in a car crash. It stands to reason that taking a driver’s education course would help to swing the odds in favor of young drivers. 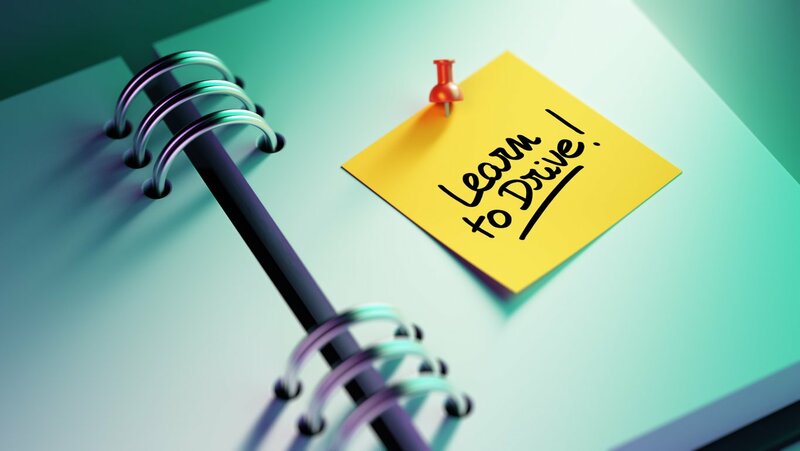 Not only does a good driver’s ed course thoroughly cover each state’s traffic laws, it actually helps new drivers learn the skills that are essential to the safe operation of a car – skills that may help a driver maneuver his or her way out of an accident. Think of it this way – let’s say you want to learn how to ski. Who’s more likely to teach you the things that’ll help you avoid wrapping yourself around a tree – your buddy, or a trained professional instructor with years of experience? And yet there’s still debate about whether or not taking a driver’s education course can actually help a teen driver avoid getting into a crash. A New York Times article from 2012 focuses on the complexity of the issue. Most experts believe that it’s the introduction of graduated or provisional licensing programs that have reduced accidents involving teen drivers. It’s the impact of taking a driver’s ed course that’s being debated. While some have argued that driver’s ed courses do little to influence teen driving behavior, leading to the elimination of formal driver’s ed programs in many states, many others – including Oregon state officials and AAA – maintain that a driver’s education program is key to helping teens gain the skills and knowledge they need to keep themselves, their passengers, and fellow motorists safe. A new study may help to sway those who might be on the fence about the value of driver’s ed. Researchers at the University of Nebraska at Lincoln recently released the results of an exhaustive survey of that state’s teen drivers . Duane Shell and Ian Newman, of the Nebraska Prevention Center for Alcohol and Drug Abuse at UNL, reviewed the driving records of 151,800 Nebraska teen drivers who obtained their provisional licenses between 2003 and 2010. The two found that of those, about 53% had taken a state-approved driver’s ed course; the rest chose the option of completing 50 hours of supervised driving with a parent or guardian. Our partner company, DriversEd.com, offers behind-the-wheel training with experienced instructors. The results showed that the drivers who had taken a driver’s ed course were involved in fewer crashes: 11.1% of the driver’s ed group, as opposed to 12.9% of those who hadn’t taken a course, had been involved in a crash. The study also showed that those who had taken a driver’s ed course were considerably less likely to get a moving violation ticket. 10.4% of those who had taken a course had received a ticket, compared to 18.3% of those who hadn’t. Of course, this is just one study, and it does have its limitations – Nebraska is but one state among 50, teen drivers there can choose whether or not they want to take a driver’s ed course, and the quality of those courses themselves may vary from course to course. Even so, the results seem to show that teens who took a driver’s ed course were better drivers in a couple of key regards. As advocates for driver’s education, we hope to see more studies like this, and encourage parents and teens to consider the benefits of a good driver’s ed course.